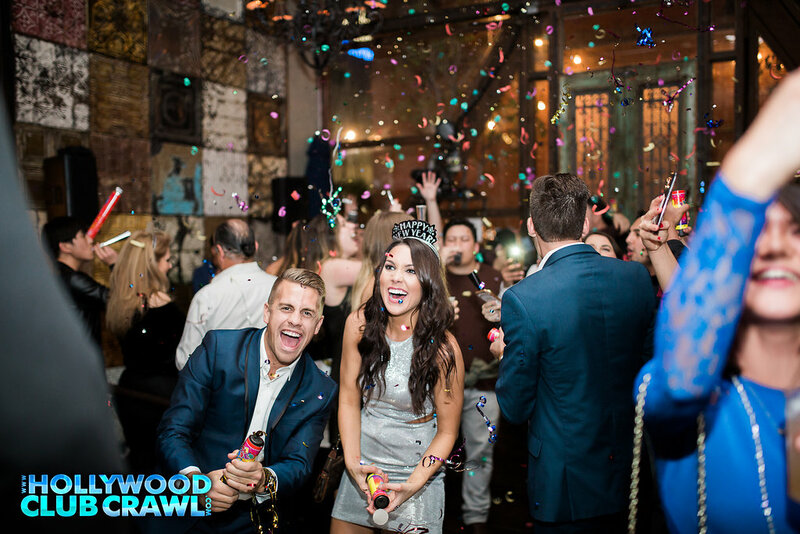 Join 50 to 100+ other NYE Club Crawlers as our hosts walk the group from club to club with express VIP entry at each. 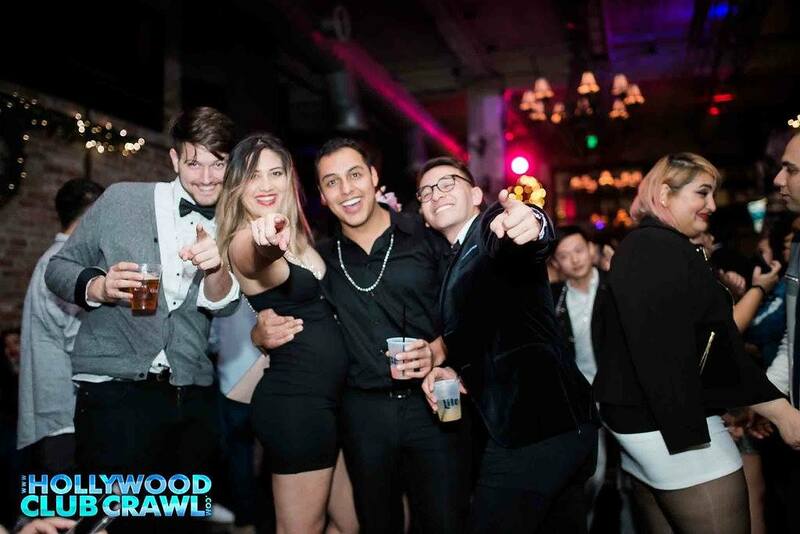 We start the night off at 9pm at The Room where the group enjoys welcome shots from there we move to the NYE party at St Felix / Powder Room with exclusive drink specials. 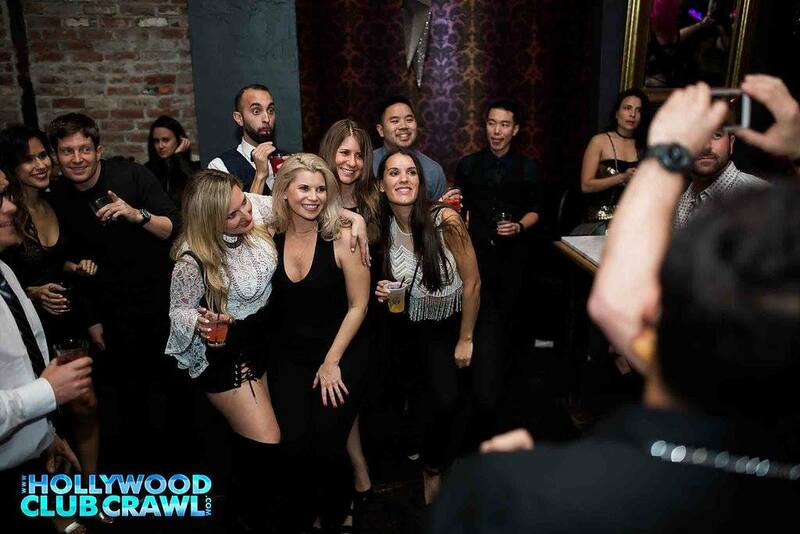 The night ends by bringing in 2019 at Hollywood's biggest indoor/outdoor nightclub - BOULEVARD 3! Express group entry at all venues.